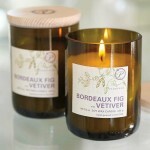 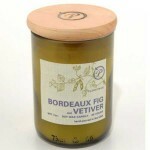 co-Candle In Bottle, Bordeaux-Fig & Vetiver (P/N EG01). 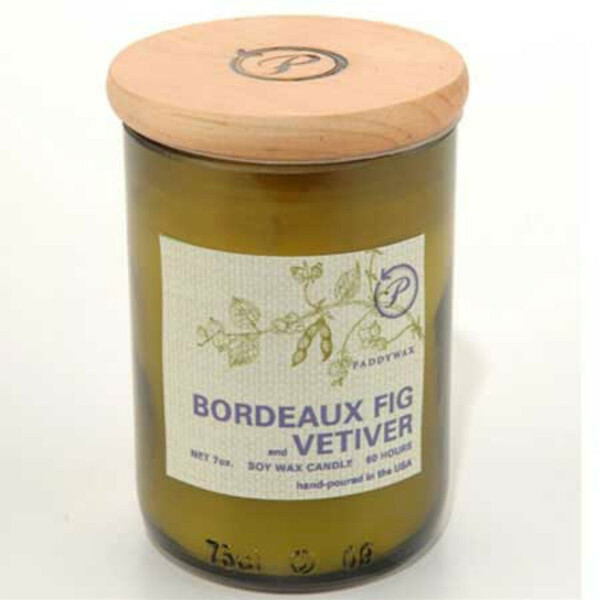 Made in the USA, our eco candles use soy wax and recycled wine bottles, making the perfect gift for your socially conscious friends. 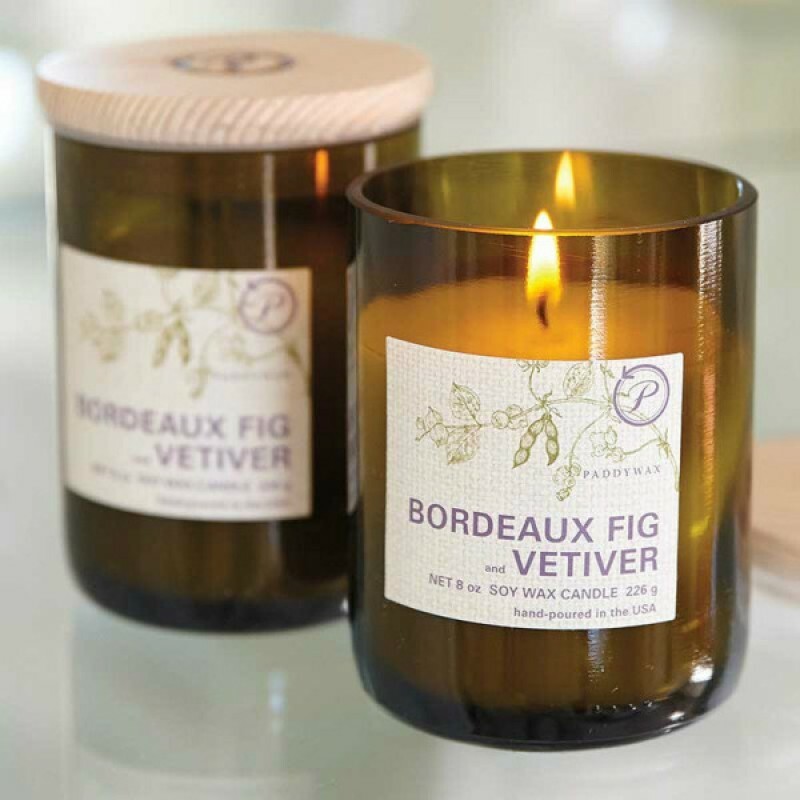 Rich and sophisticated, these candles blend fresh herb scents and ripe figs and burn up to 60 hours with a wonderful, natural fragrance.